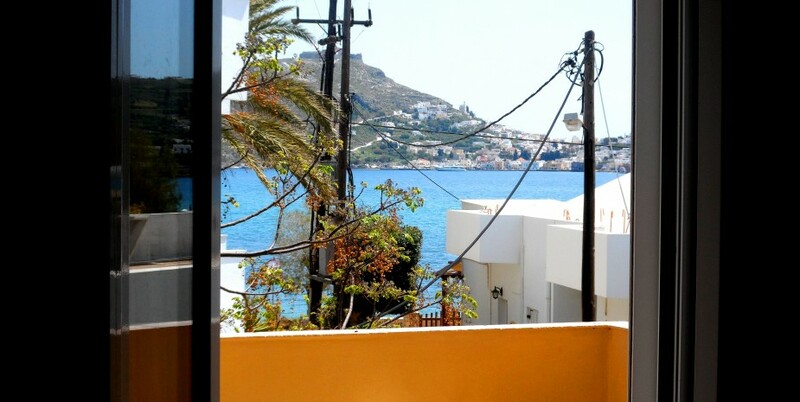 Families,groups of friends, as well as couples, will find what they are looking for at Hotel Papafotis. 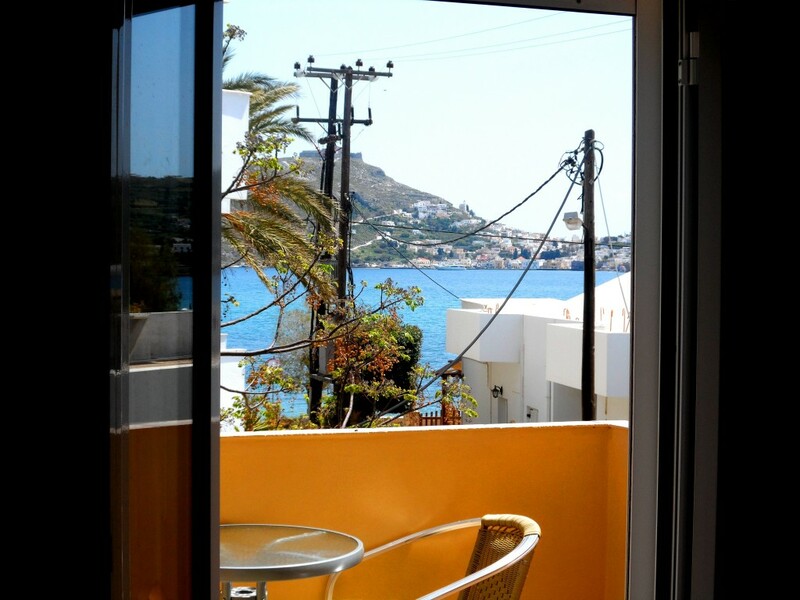 Opening to a balcony with Aegean Sea view and mountain view, this air-conditioned apartment is located on the first floor. 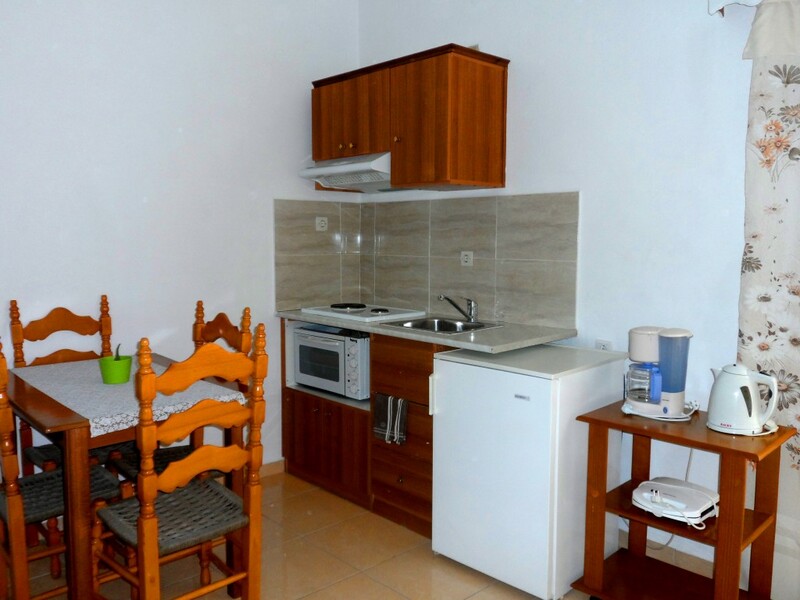 It consists of a separate bedroom, a bedroom featuring a kitchenette, and 2 bathrooms. 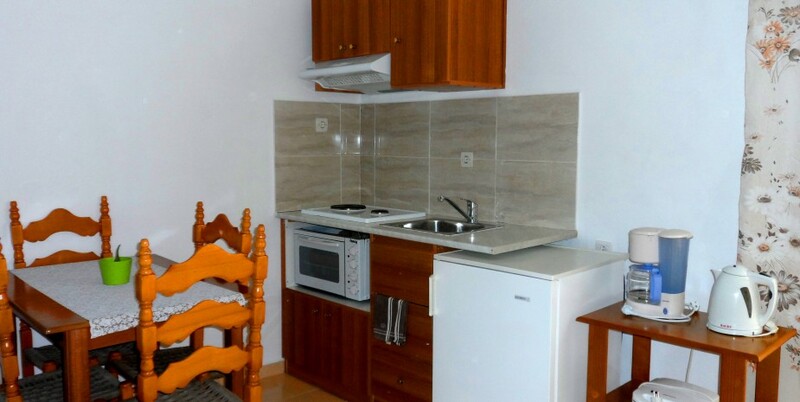 It can accommodate up to 4 persons. 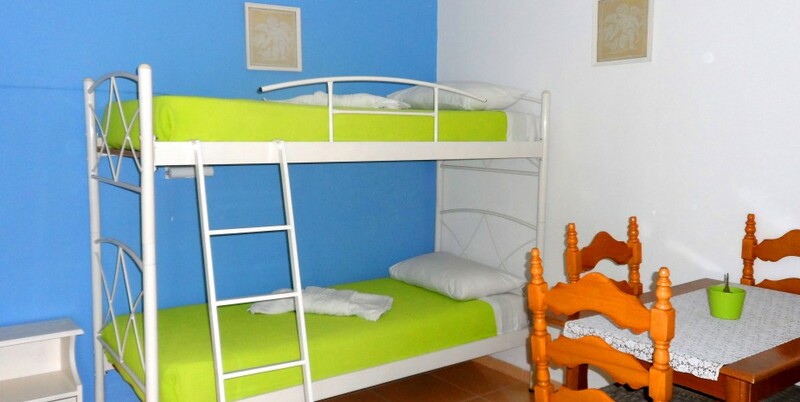 Please note that this room type cannot accommodate an extra bed.